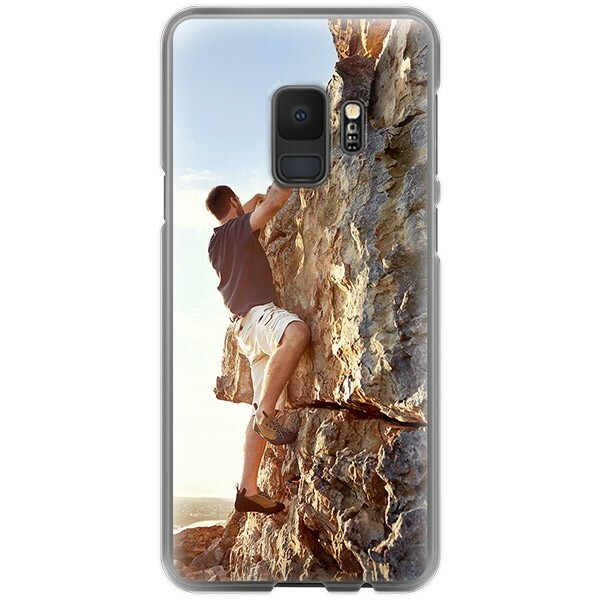 You can finally make your own Galaxy S9 case by designing a custom phone case! 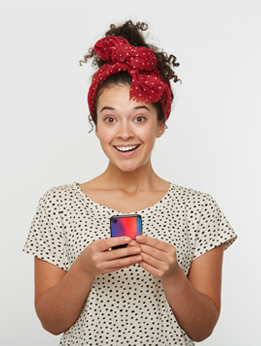 Use a picture of a treasured memory to make a great personalized Galaxy S9 phone case! This stylish hard case ensures that your phone is protected against all kinds of scratches and bumps.